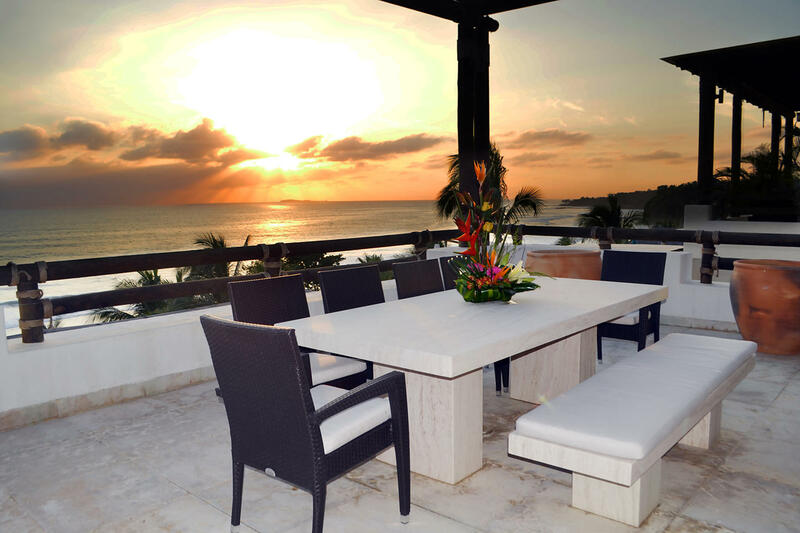 This beautiful ocean front condominium offers amazing ocean and beach views. 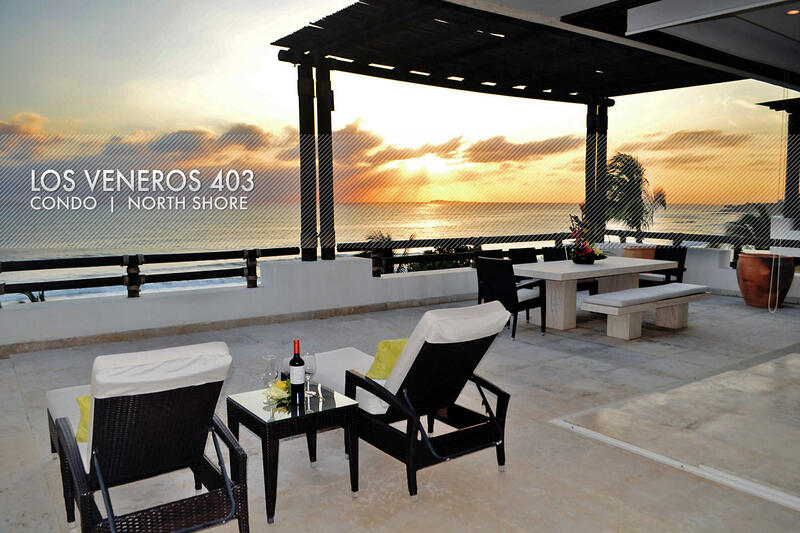 Located in the beach front “PACIFICO” building inside of the exclusive Los Veneros Resort. 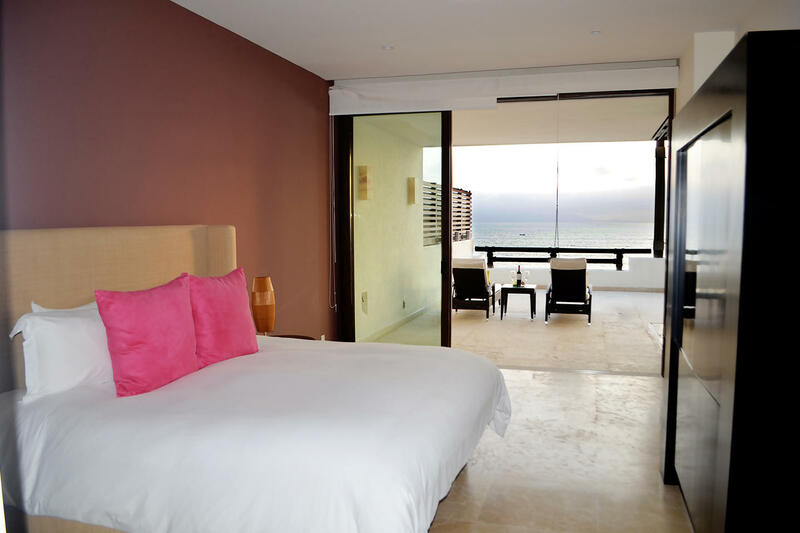 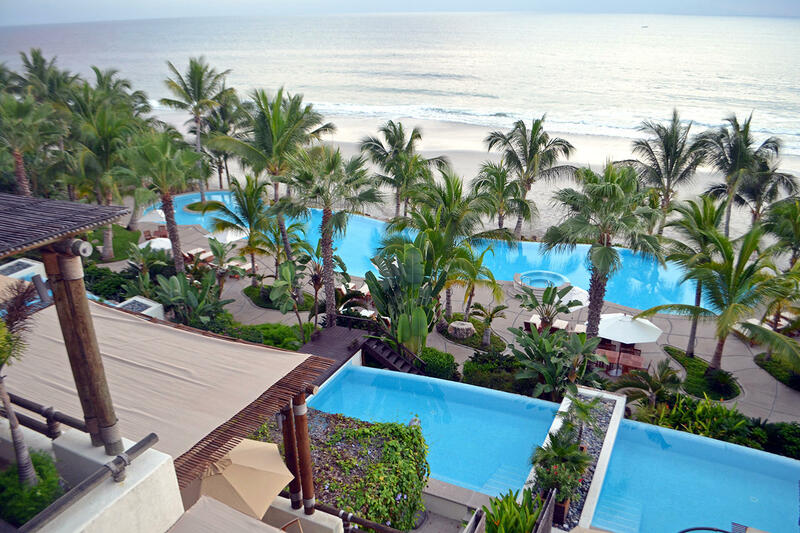 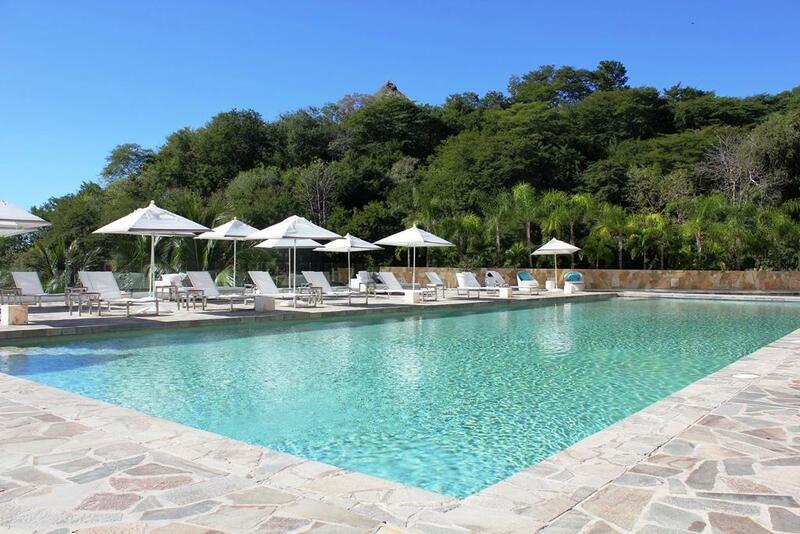 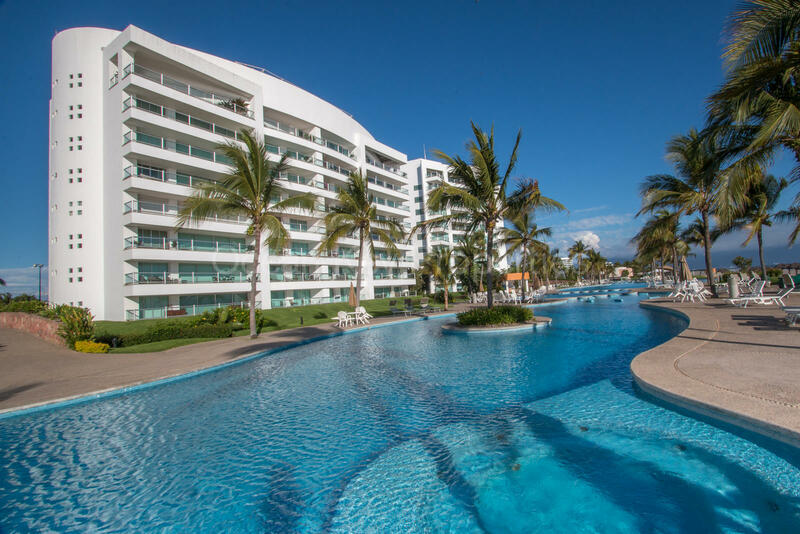 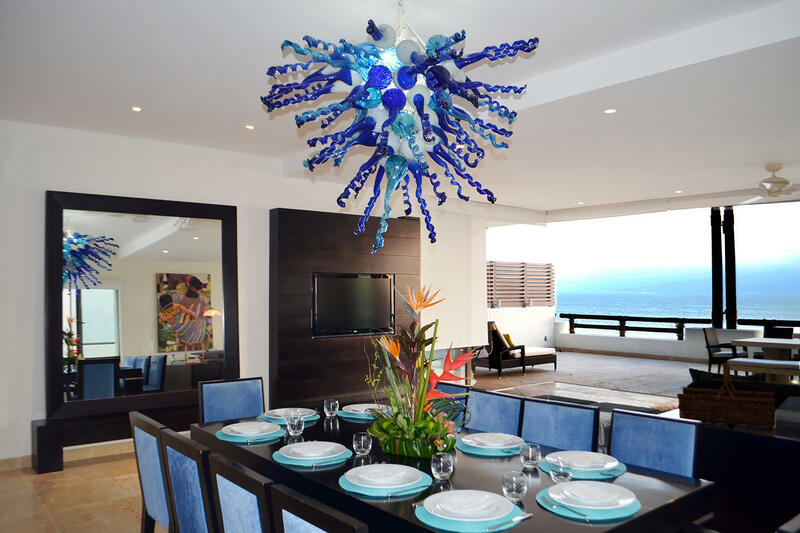 This property is one of the exclusive 41 beachfront units in the development, offering unique panoramic views of the Banderas Bay, the Sierra Mountains to the south and the Marietas Islands to the southwest at the entrance of the Banderas Bay. 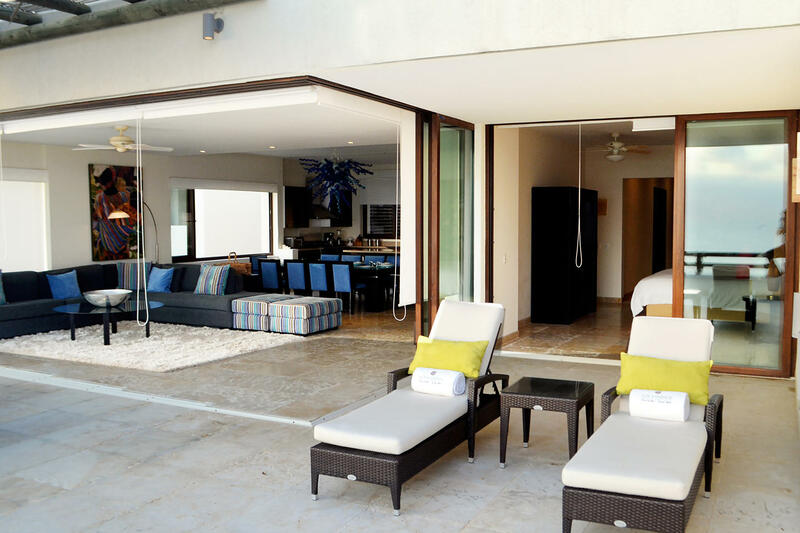 There are few properties that offer this exclusivity and the direct beach access to a simply stunning naturally sandy beach.